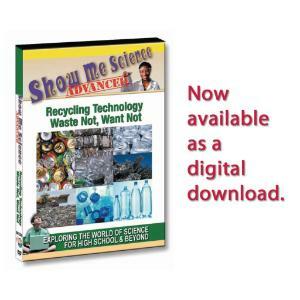 Modern waste-management systems are integrating a variety of recycling processes. Transforming waste into energy and waste into new products is at the forefront of new technologies. For example, light is used to separate glass from minerals, while magnets and whirlstreams separate metals from non-metals. Inside the eponymous ‘rotting boxes’, organic waste is recycled by organic materialeating micro-organisms into re-usable products. 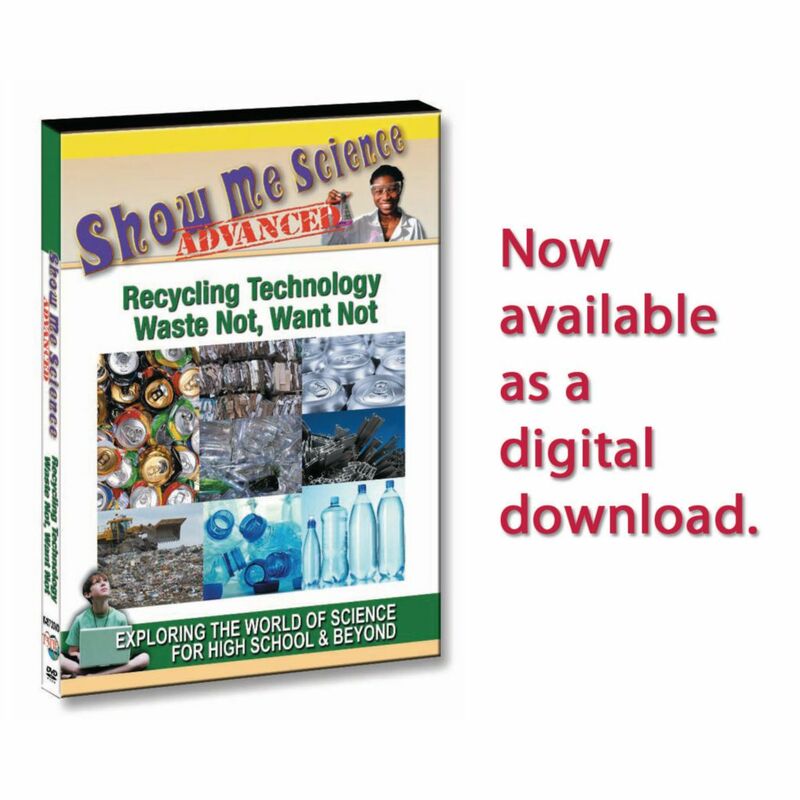 Understanding the environmental necessity of recycling and how it is changing the world in which we live, is at the core of this program. The average American produces almost 2 kilograms of garbage per day, or 13 kilograms per week and 726 kilograms per year. New technologies are finding ways to reduce these numbers and recycle many valuable raw materials that used to end up lost in everyday trash. This program demonstrates how scientists are utilizing microorganisms to minimize waste and new separation technologies to aid in recycling. Removal of specific valuable metals from appliances, computers and automobiles has become lucrative business. To help protect our environment, engineers are learning to focus on creating new products with recycling in mind at their inception.